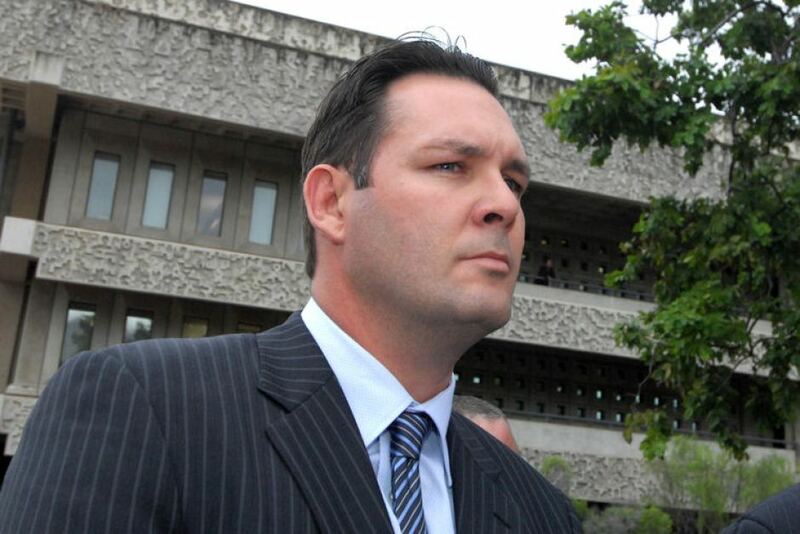 A Brisbane court has begun hearing arguments as to why controversial police officer Chris Hurley should continue receiving pay pending internal police investigations into his conduct on the job. 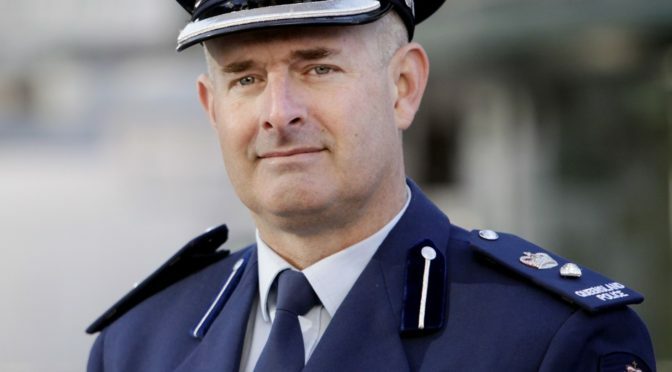 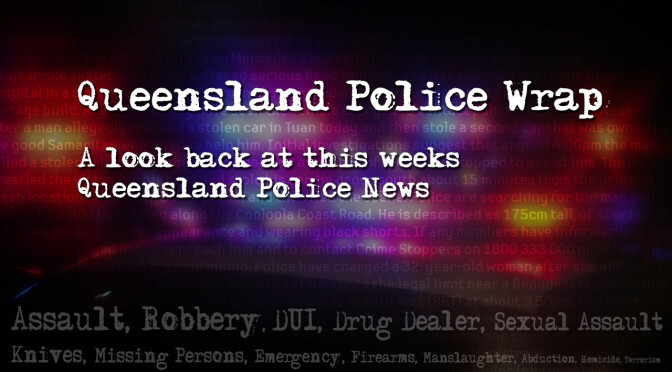 Police Commissioner Ian Stewart decided to withhold Senior Sergeant Hurley’s pay, after he was stood down and also suspended over two separate issues. 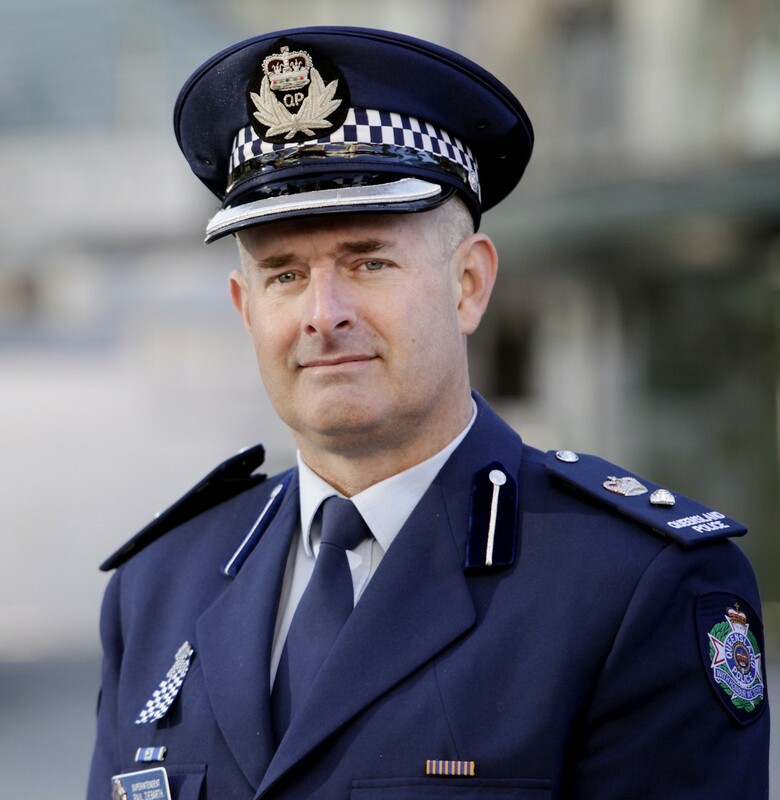 They include his involvement in a police pursuit on the Gold Coast in May 2015 where he shot at a moving car despite orders to stand down and another incident which cannot be identified for legal reasons. 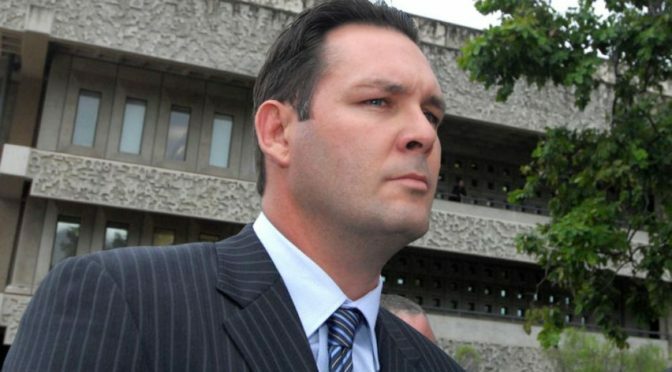 Barrister for the Police Union Walter Sofronoff said Hurley should be paid while he waits for an outcome of the investigations, arguing he is not able to pay child maintenance for his three children, or pay mortgage repayments for an apartment on the Gold Coast where his parents live. Bringing you up to date with the news released by Australian Police on Wednesday, 02/03/2016. 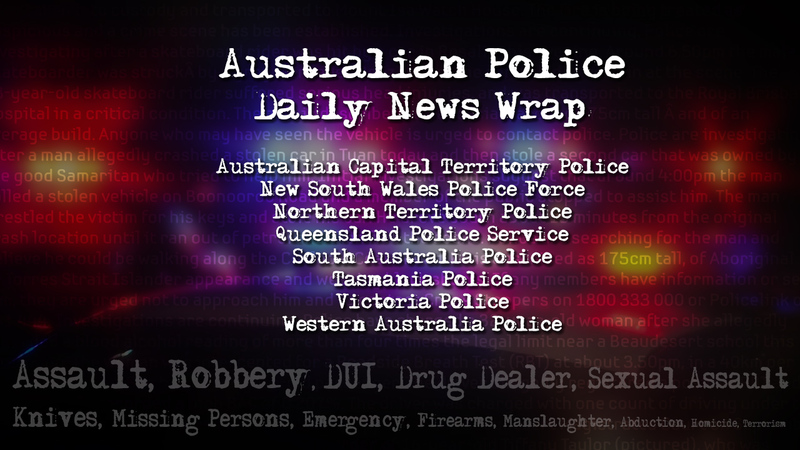 Bringing you up to date with the news released by Australian Police on Tuesday, 15/12/2015. 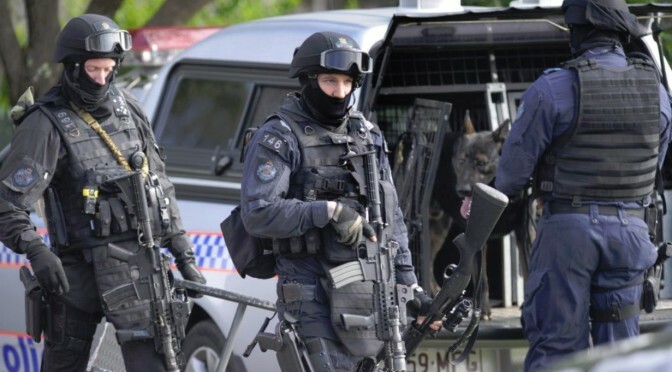 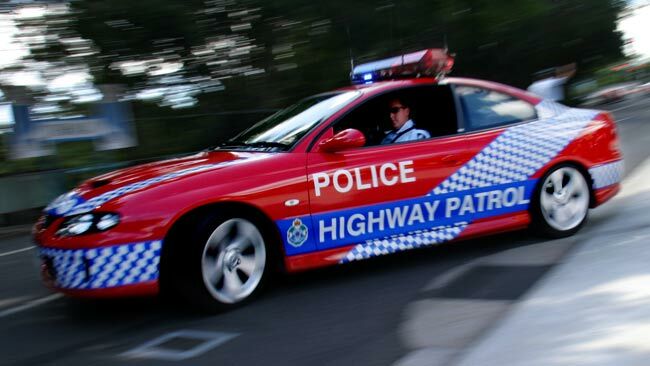 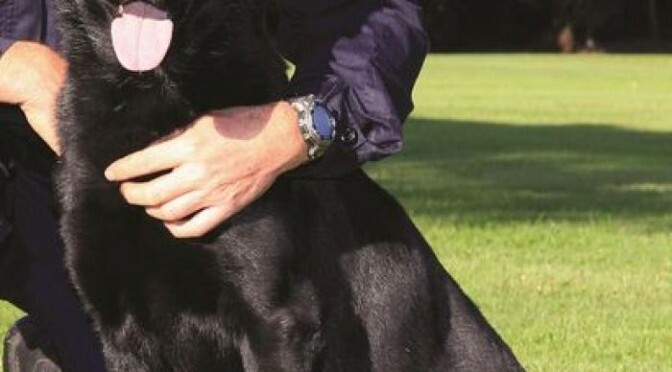 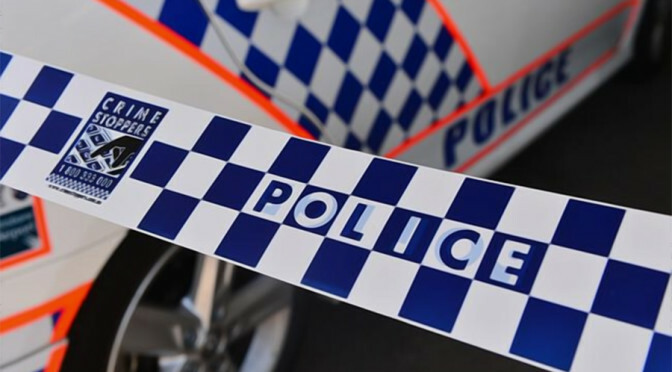 A 40-year-old man faces a raft of charges relating to dangerous driving, ramming police cars and animal cruelty after an incident on the Gold Coast which saw a police dog locked in the alleged offender’s car. 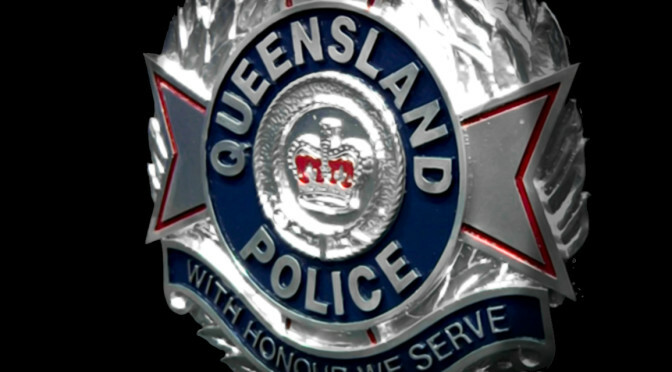 A man has been killed and two police officers injured in an explosion at a unit in Bowen last night.